PLEASE NOTE THAT THIS EVENT IS NOW FULL WITH A WAIT LIST, HOWEVER IT'S NOT TOO LATE TO JOIN THE FUN! ALTHOUGH WE ARE LIMITED TO 12 FREE ADMISSIONS, ITS ONLY $5/FAMILY TO ENTER SO FEEL FREE TO JOIN OUR WAIT LIST AND STILL JOIN US THAT DAY IF YOU ARE OK WITH THE $5 (GREAT VALUE!) 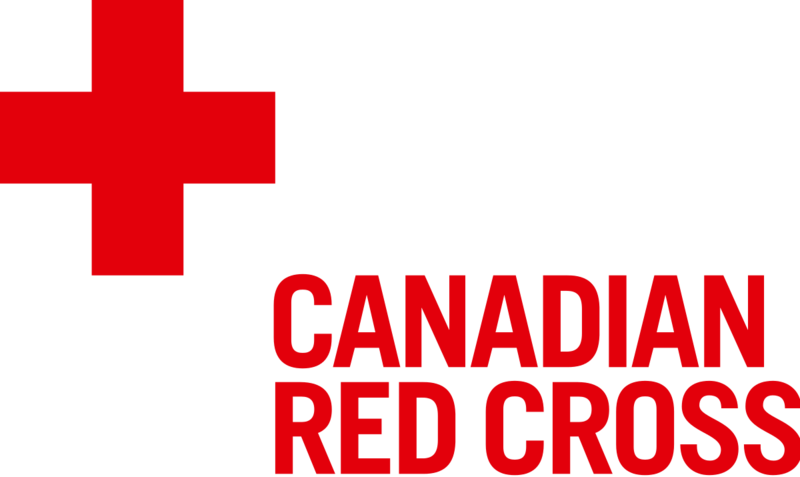 DONATION!!!! Looking for a fun & affordable new place to play ? 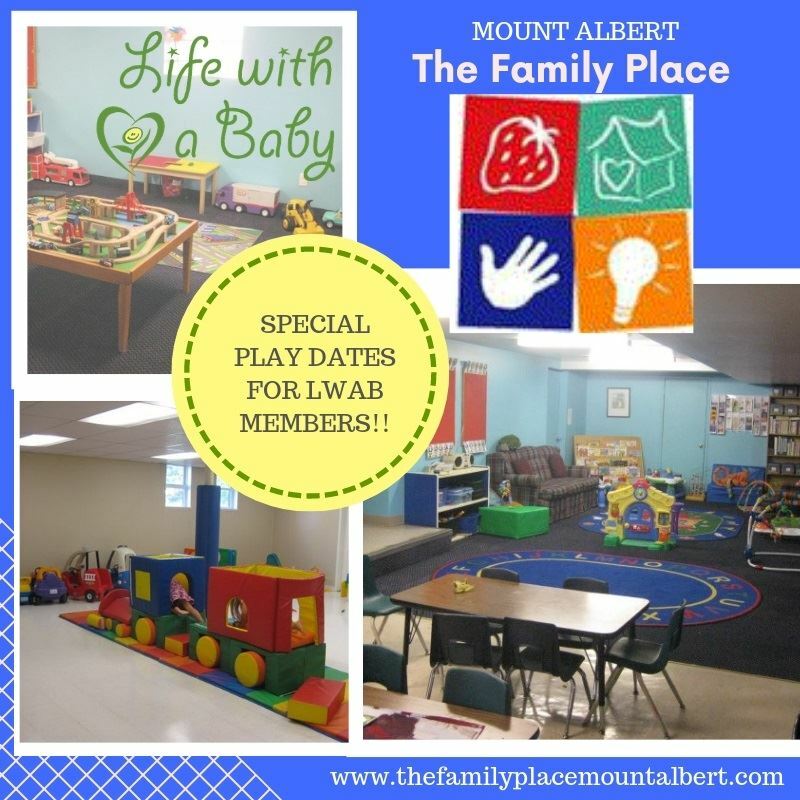 Check out The Mount Albert Family place! A short drive for a whole lot of fun for our York North Members! JOIN US for an exclusive play date for LWAB members where we get to try it out FREE!!! (Regular drop it rate is only $5 per family). Play date will run from 9:30 - 1:30pm; however feel free to drop by any time during this time! We will have a circle time from 10-10:20am and it's our regular grilled cheese lunch day ($1 per sandwich starting at 11:30am). Nut free outdoor food is permitted and must be eaten in the kitchen area. This exclusive FREE play date is limited to 12 registrations so please only register if you can make it or please cancel your registration in advance (online) if your plans change!